We are passionate about supporting our troops and those who support them. Our military care package tools are designed by care package senders for care package senders! Sending multiple care packages is easy. Once you create and confirm your account you’ll have access to the bulk care package shipping modules. Choose the tool that works best for you whether you send 100 or less packages or more; you can even do a spreadsheet upload with the 100 or more tool. Copy multiple shipments and customs forms for less data entry with the ability to edit any field on the fly. Flexible for any care package event and turnkey for those looking to create their own packing event. Thousands of dollars and hours saved on care package shipping. 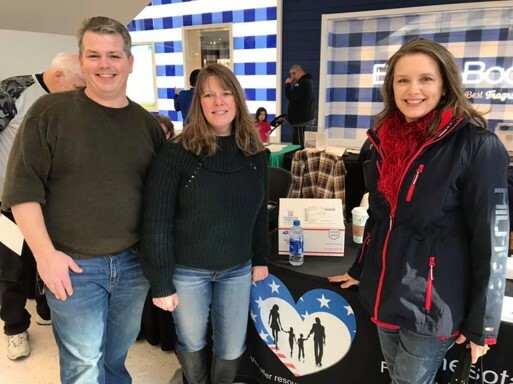 As a military wife and director of a care-package program for military families, I highly recommend giving Shipthrifty a try to save time and money! It took less than 15 minutes from start to finish to create 33 custom forms, pay the shipping, and print the labels. I wish this program would have been available 10 years ago, not only for Support Siouxland Soldiers, but for me as a military spouse. I highly recommend this program! 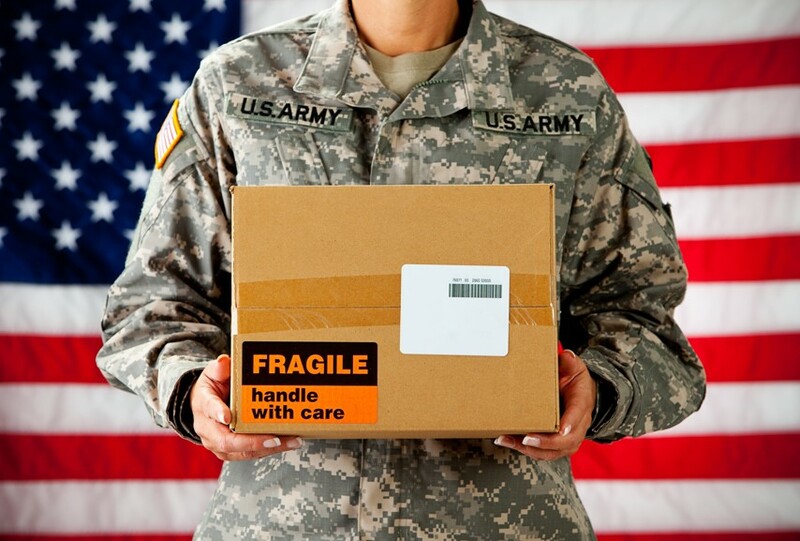 "Shipthrifty has simplified my care package shipping to the troops. I saved about $5000.00 this year and I’ve been pleasantly surprised at how much it has expedited the process of sending packages. I like not having to write out the U.S. Customs Forms and that they automatically print on my labels. I have been contacted by other people and companies about my shipping in the past and was hesitant at first, but I’m very pleased and would recommend Shipthrify.com and Shiptomilitary.com." 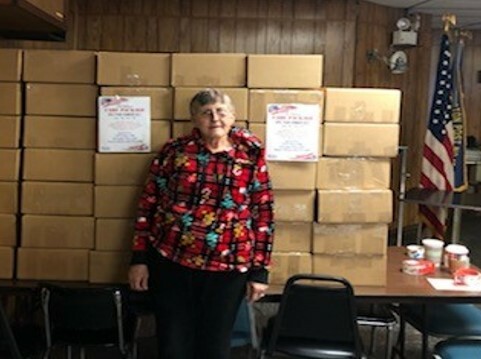 “On Sat., Dec. 1st, we met at the VFW for our Packing Party. While our boxes were being packed, Shipthrifty worked on the labels. After all the boxes were ready, Nathan (and his magic label maker) printed out the labels in less than a minute. When I took the boxes to the Post Office for shipment one of the employee's was SO impressed with the new labels. He asked why we hadn't been told about this Super Time-Saving method before now. He was SO happy, and hopes that any and all boxes sent in the future with be sent with these labels; after all this was our 15th Fund Drive. 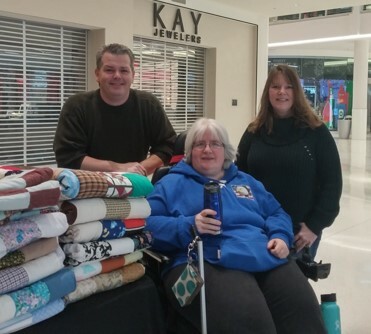 In closing, I wish to express my sincere gratitude and appreciation for all of the help Shipthrifty’s team provided during this process! 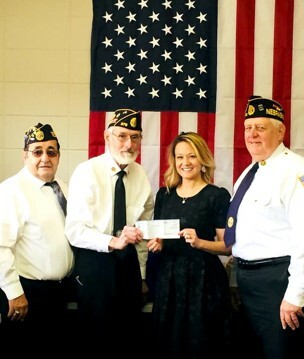 I am impressed with their professionalism, dedication, and what they do to help out our military by "giving back".